Qatar's Defence Minister Khalid bin Mohamed Al-Attiyah said his country wanted to become a full member of the 29-country military alliance. 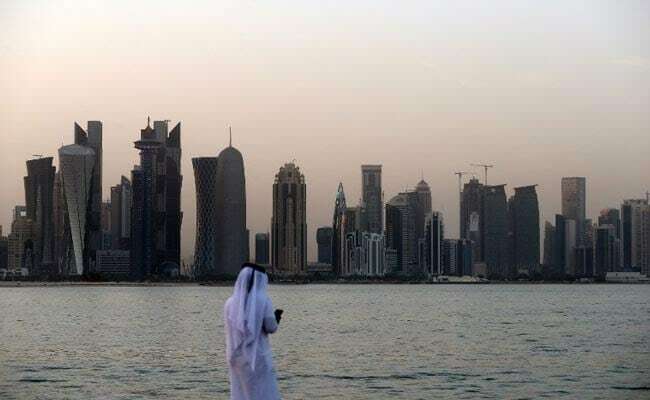 For the past year, Qatar has been isolated by its neighbouring former allies. Doha: Qatar's defence minister said on Tuesday that his country's long-term strategic "ambition" is to join the Western military defence alliance NATO.